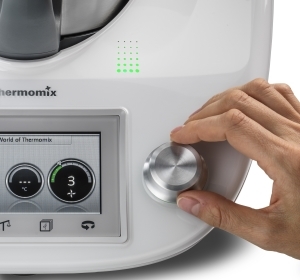 Let Thermomix ® guide you step-by-step through your recipe. Simply attach your Recipe Chip to access guided cooking. The time and temperature are pre-set at every step. Simply add the ingredients and activate the selector dial to start cooking. Save time and bookmark your favourite recipes for quick and easy access. The Cook-Key ® will also enable you to experience guided cooking with recipes from My-Thermomix Recipe Platform. 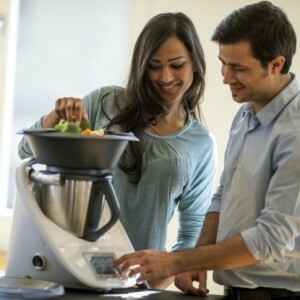 A selection of automatic recipes are stored on Thermomix ®. These are one-step recipes where Thermomix ® automatically controls time, temperature and speed. The whole cooking process is completed at the touch of a button. Cooking has never been easier. Use Thermomix ® cookbooks, recipes from Recipe Community or re-create your family favourites in your Thermomix ®. Manual cooking gives you greater control over your food and allows you to adapt or create your own recipes. With manual cooking, everything can be cooked just the way you like it. 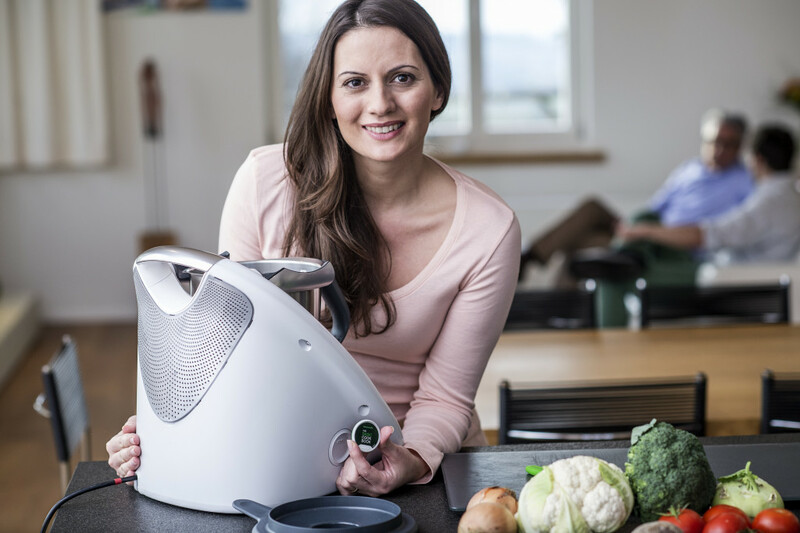 Host a demo and see how you can benefit from owning a Thermomix ®. Fill in the form here and a friendly Consultant will be in touch with you. In my busy lifestyle, Thermomix ® has allowed me to be self-sufficient and sustainable. It allows me to mill my own grains, making pasta and bread dough from scratch, and makes it so easy to prepare healthy salads, soups, dressings, dips and quick dishes.